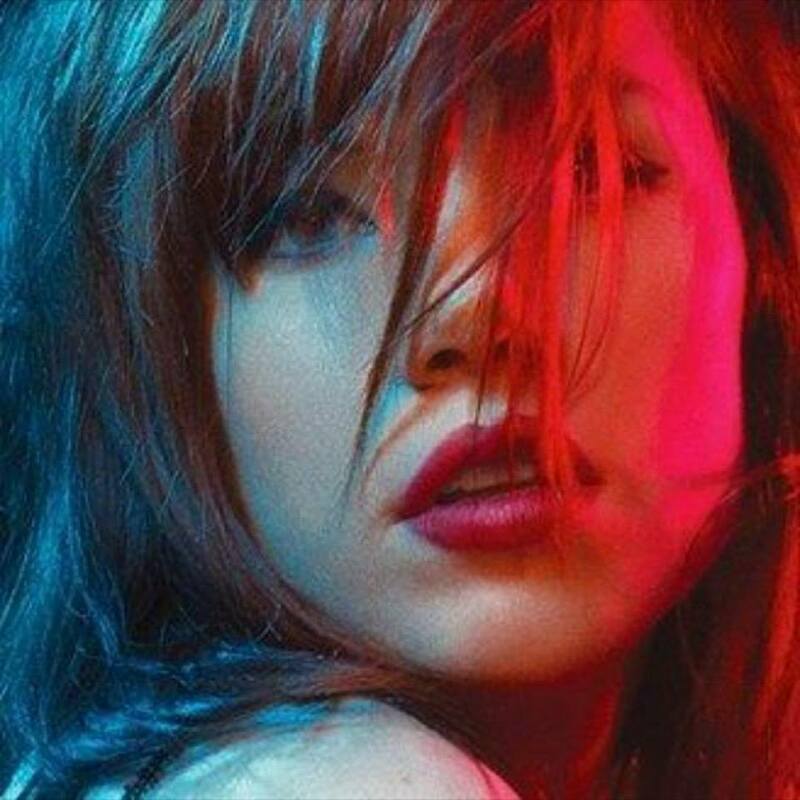 Carly Rae Jepsen has released a new EP online. “EMOTION Side B” – featuring 8 songs in shape of “First Time,” “Higher,” “The One,” “Fever,” “Body Language,” “Cry,” “Stone” and “Roses” – is now available for download via iTunes and all other digital outlets. The mini-collection also boasts alliances with TMS, Wayne Hector, Carl Falk, Rami Yacoub, Claude Kelly, Greg Kurstin, Devonte Hynes, Nate Campany, Kyle Shearer, Ben Romans, Christopher Baran, Ryan Stewart, Nick Ruth, and Tavish Crowe. As mentioned in earlier posts, the Canadian singer-songwriter is currently recording new material for her third studio collection under Interscope Records and School Boy Records. The still-untitled project, Rae Jepsen has teamed up with The Knocks, Patrik Berger, Noonie Bao, Pontus Winnberg, Captain Cuts, and Phoebe Ryan. Watch the music video for “Your Type” below.